Why Did Josephus Say So Much More About John the Baptist than He did Jesus? If Jesus did exist, one would have expected Josephus…to have said much more about him…It is unexpected that Jesus mentioned him…in passing while mentioning other messianic figures and John the Baptist in greater detail. I’d answer by saying this: Josephus was interested in political matters and the struggle against Rome, so for him John the Baptist was more important because he seemed to pose a greater political threat than did Jesus. 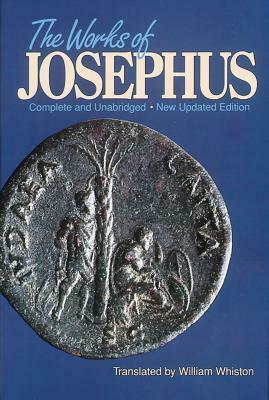 Dear Readers: Isn’t it much more probable that the reason Josephus said so little about Jesus (and Philo said absolutely nothing about him) is that Jesus was not the big deal that the anonymous Gospel authors made him out to be? Maybe in Josephus’ mind, Jesus was just another alleged miracle worker and messiah pretender. He was not a big deal. And that is why Josephus wrote one brief paragraph about him. I believe that the story of Paulina in Book 18 is an allegory about Jesus and follows the Testamonium. 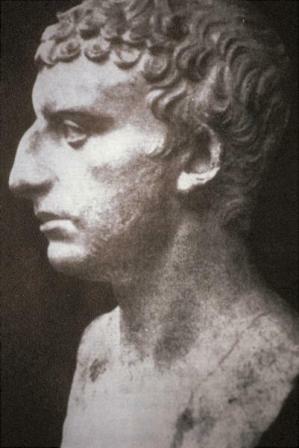 ((( Tacitus, who agrees that Tiberius expelled the jews from Rome because of these kinds of pernicious superstitions, places these events [Paulina’s story and Fulvia’s deception by the four Jews, leading to the banishment from Rome] precidely in 19 CE – the year of Jesus’ purported crucifixion according to the allegedly spurious Acti Pilates…. These ‘acts’… have now been lost…. I respectfully disagree. There could be a myriad of reasons why Josephus wrote more about John the Baptist than Jesus (although Jesus is mentioned twice, and as far as I know, John once). Maybe he knew someone who knew more about John than Jesus, for example. Josephus was a Pharisee, a group who clearly hated Jesus and would not have even mentioned him around their tables. John, however, they went to be baptized by, and he was murdered anyway so out of the picture and not a threat. He also did not claim to be the Messiah. So they probably had no problem calling him a good man, especially since public sentiment held that opinion. So Josephus may have been trained to esteem John the Baptist, and heard little to nothing in his training about Jesus. Seems like a relatively weak argument; what is one that you feel is strong against Jesus being Who He said He is, God?